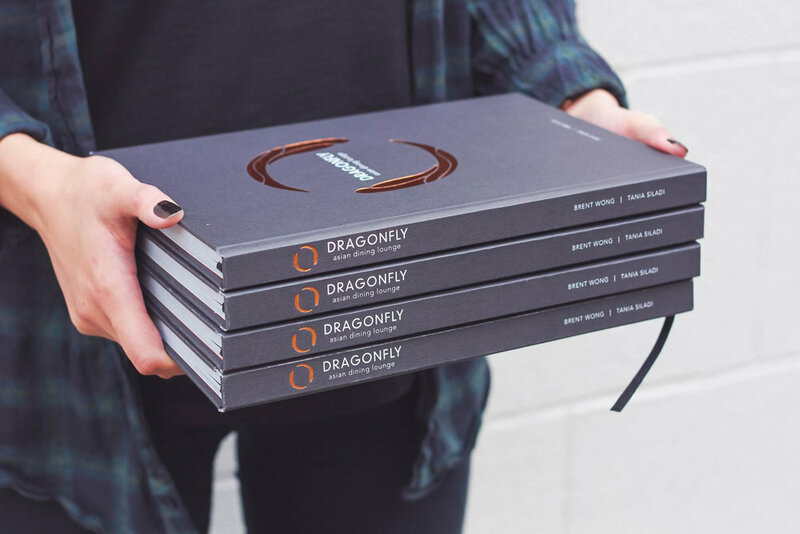 Dragonfly’s ever so popular dishes can now be made within the comforts of home. At over 180 pages long, the cookbook showcases in depth recipes of both food and cocktails, as well as the history behind the well known Wellington restaurant. Not only is it the perfect coffee table book, it is also a thoughtful gift for friends and family.